BENGALURU: From Chandrayaan-2 to the important demonstration flight of Small Satellite Launch Vehicle (SSLV), the Indian Space Research Organisation is looking forward to an exciting year ahead. As several global firms are investing heavily on reusable launch vehicles, ISRO is also expected to take a plunge into the sector and some key experiments are planned by the agency during the coming year. 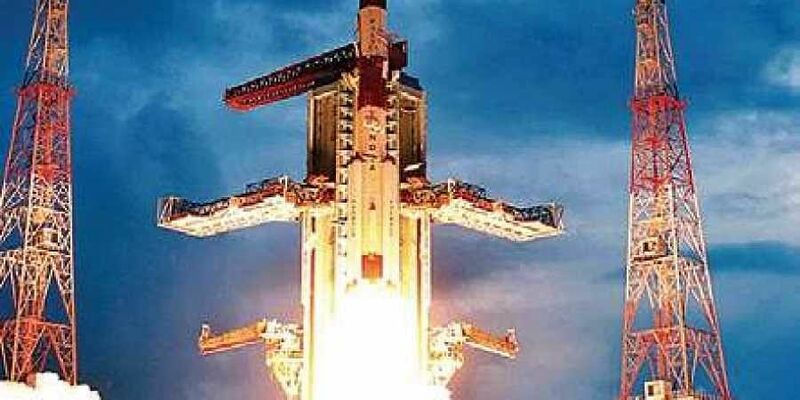 These projects will be apart from the ISRO’s target of completing two launches in every month of the calendar year, a goal set by its chairman K Sivan. Eleven years after Chandrayaan-1 was launched, ISRO will send another mission to the moon to perform several key experiments on the lunar surface. While the first mission had an orbiter and an impact probe, Chandrayaan-2 will be more advanced and will consist of an orbiter, rover and lander. Chandrayaan-2 is expected to perform multiple experiments to map major elements of moons’ surface, prepare a three-dimensional map to assess its geology, and to check for the presence of water ice on the moon. While the first mission had lasted for a year before losing contact from the ground, ISRO has taken steps to improve the duration of the mission to collect more scientific data on the hostile surface of the moon. Sivan, in 2018, had said that Chandrayaan-2 will be launched aboard Geosynchronous Launch Vehicle (GSLV) Mk III in the first quarter of 2019, and the mission is expected to be launched by February end. While Chandrayaan-2 will be a scientific endeavour, ISRO will also improve its finances by developing SSLV to launch smaller satellites to lower earth orbits. SSLV, which is currently under development, will have an important demonstration flight by May or June 2019. The ultra portable launch vehicle will take only three to six persons to integrate and launch a satellite and will serve as an ‘on-demand launcher’. Antrix, ISRO’s commercial arm is also expected to play an important role in popularising the launch vehicle. Though international space firms such as SpaceX have already made some inroads into developing reusable launch vehicles, ISRO will be taking its first steps to develop it by conducting a landing experiment of a reusable vehicle. Apart from it, ISRO is also expected to contribute to the science education front by launching exclusive magazines and ISRO TV, which will broadcast science programmes to the general public.